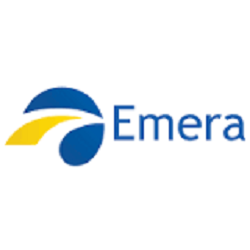 Yesterday Emera Incorporated announced a quarterly dividend increase of from CA$ 0.5225 to CA$ 0.565 per share that’s payable November 15, 2017 to holders of record November 1, 2017. 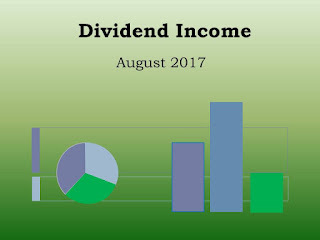 This represents a 8.13% increase to regular quarterly dividends. With current price CA$ 47.26 (yesterday's close), this raise brings their dividend yield to 4.78%. Since I own 130 shares of EMA, this will increase my yearly net dividends by CA$ 16.46. Yesterday McDonald's announced a quarterly dividend increase of from $ 0.94 to $ 1.01 per share that’s payable December 15, 2017 to holders of record December 1, 2017. This represents a 7.45% increase to regular quarterly dividends. 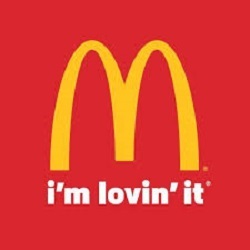 McDonald's has raised its dividend each and every year since paying its first dividend in 1976. With current price $ 159.03 (yesterday's close), this raise brings their dividend yield to 2.54%. Since I own 20 shares this will increase my yearly net dividends by $ 4.17. 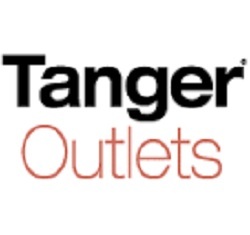 Yesterday September 20, I bought 50 shares of Tanger Factory Outlet Centers Inc. at $ 24.19 per share plus commission. My overall cost basis of this position decreases from $ 25.54 to $ 24.92 per share. I totally hold now 100 shares of SKT and my yield on cost is 5.50%. You can look at my first purchase of SKT here. 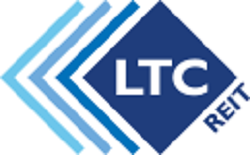 Yesterday September 14, I bought 25 shares of LTC Properties Inc. at $ 48.29 per share plus commission. 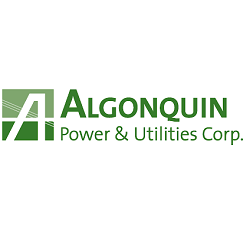 My overall cost basis of this position increases from $ 46.81 to $ 47.25 per share. I totally hold now 95 shares of LTC and my yield on cost is 4.83%. You can look at my first purchase of LTC here. 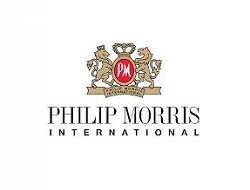 Today Philip Morris International announced a quarterly dividend increase of from $ 1.04 to $ 1.07 per share that’s payable October 12, 2017 to holders of record September 28, 2017. This represents a 2.88% increase to regular quarterly dividends. 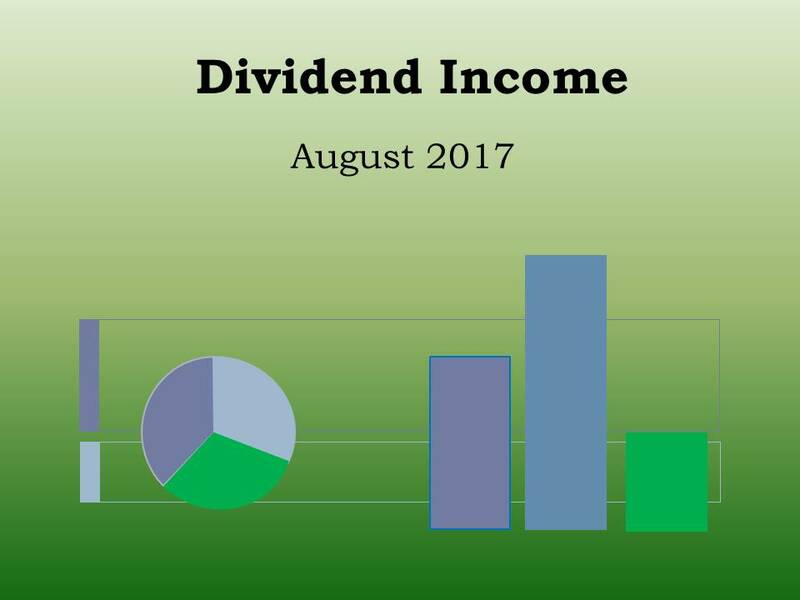 The new annualized dividend rate is $ 4.28 per common share, representing a yield of 3.67% based on PM’s opening stock price of $ 116.74 on September 13, 2017. This is the tenth consecutive year in which PMI has increased its dividend, representing a total increase of 132.6%, or a compound annual growth rate of 9.8%, since PMI became a public company in 2008. Since I own 85 shares of PM, this will increase my portfolio's projected annual net dividend income by $ 7.60. On Tuesday September 5, I bought 20 shares of BCE Inc. at CA$ 58,82 per share plus commission. BCE Inc., a telecommunications and media company, provides wireless, wireline, Internet, and television (TV) services to residential, business, and wholesale customers in Canada. The company operates through three segments: Bell Wireless, Bell Wireline, and Bell Media. The Bell Wireless segment offers integrated digital wireless voice and data communications products and services. The Bell Wireline segment provides data, including Internet access and Internet protocol TV, local telephone, and long distance, as well as other communications services and products. This segment also offers competitive local exchange carrier services; business service solutions, such as hosting and cloud, managed, professional, and infrastructure services; and Web and audio conferencing, and e-mail solutions. The Bell Media segment owns and operates approximately 30 conventional TV stations; 34 specialty and pay TV channels; 105 radio stations; 30,000 advertising faces; and 200 Websites. This segment also offers out of home advertising services and digital media services. 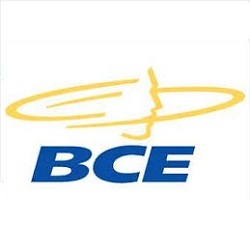 BCE Inc. offers its services through a network of corporate and dealer-owned retail stores, national retailers, and call center representatives, as well as Websites and door-to-door sales representatives. The company was formerly known as Bell Canada Enterprises Inc. BCE Inc. was incorporated in 1970 and is headquartered in Verdun, Canada.